Yesterday, Commander Chris Hadfield, a Canadian astronaut sent a tweet from an International Space Station that is orbiting above Earth. This tweet included a photograph of Dublin city, taken from the space station, and it appeared in our timeline when @MrsBellsClass retweeted it, capturing our imaginations! 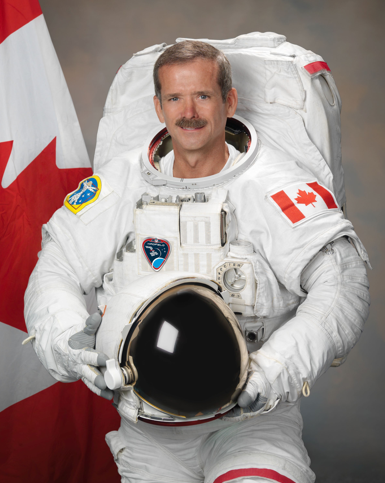 The children were eager to discuss Cmdr Hadfield and learn more about him. One boy needed to clarify whether we were reading a tweet sent by an alien! 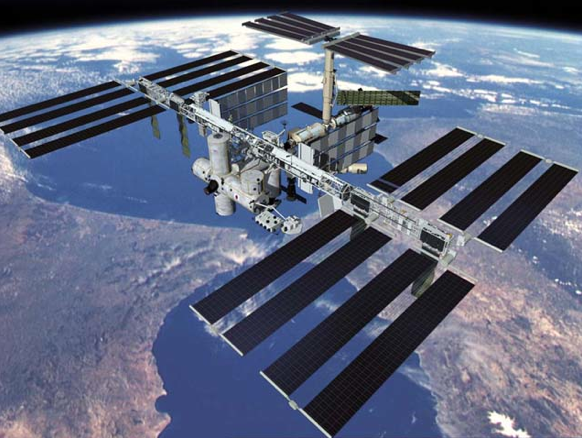 Once we had established that Cmdr Hadfield is a human who has travelled to space, the children’s questions became more logistical in nature. How did he get there? How long will he stay up there? When will he come back down? Did he bring his laptop up to space? 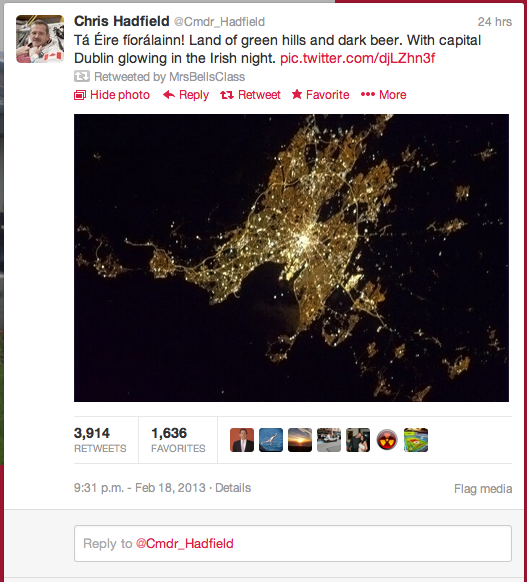 A screengrab of Commander Hadfield’s tweet, which was retweeted by another Senior Infant class we follow. Stumbling across a tweet like this epitomises the benefits of Twitter in the classroom for me. This tweet has broadened the children’s horizons, both literally and figuratively. They are now acutely aware of something that is taking place on the world (-galactic!) stage and suddenly space travel has moved for them from the realm of fantasy; on a par with pirate play and monsters; to a tangible, immediate reality. As regards their appreciation of the photograph itself, I am sure many of the children did not grasp what the glowing blurb in the photograph is, but one thing is for sure – we will click “Follow” on Commander Hadfield’s account, and enjoy finding on a map some of the other places he photographs and tweets about. I am looking forward to March now, when our Science lessons will be focussed around the sun and the moon, and maybe Cmdr Hadfield’s tweets will help to inform the children’s play in the role play area, as they make believe they are astronauts!